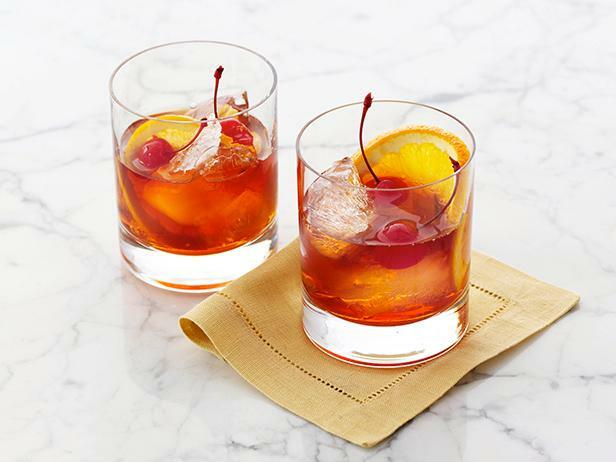 Whether you're drinking bourbon or rye, Kentucky or Tennessee, we've got you covered with these classic whiskey recipes. Michael puts his own twist on the traditional New York cocktail with an Italian bitters. 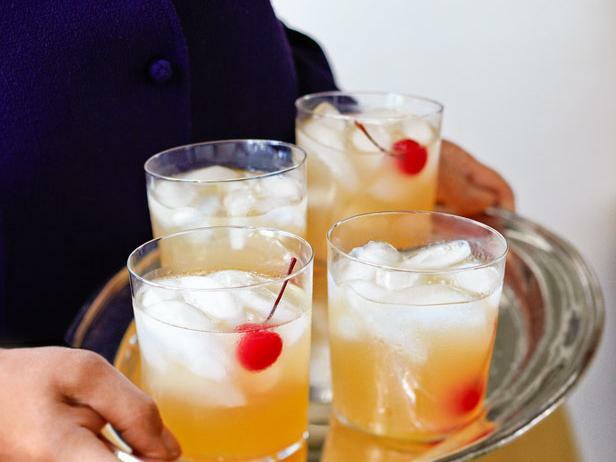 Ina's fresh whiskey sours are cool, refreshing and homemade. 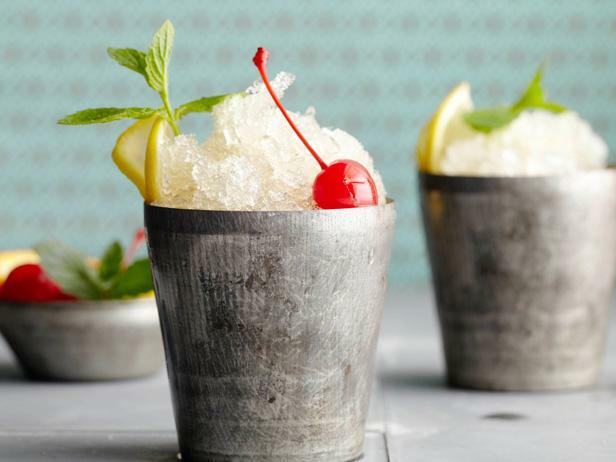 Bobby's take on the signature cocktail is classic, elegant and fun.